It’s San Francisco week, as Patreon’s are accessing the website for exclusive handball content like private links to watch the ESPN stream, side-court on demand videos, Saturday/Sunday’s Video Wrap-Up …and videos from the “Brady Collection,” to name just a few! In fact, there’s been soooooooo much private content uploaded to Patreon we do not even know where to start when recapping the week! Until April 15th (or until supplies last) all $12.00 (and up) NEW WPH Patreons will receive a Killian Carroll “Flash” Pro Tour Tee. This means all current, past and new $12.00 sign ups qualify! Just send us your mailing address, shirt size and name to dave.vincent@wphlive.tv, and you will receive this pro tour shirt. Contest/giveaway ends April 15th! Big thanks to Killian Carroll for lending his namesake and playing along! You can get your “Patreon-On” when you join-up at patreon.com/wphlive.tv. The WPH will be uploading more on-demand videos, plus live viewing links, slow motion videos, pro player features and contests within the week! Stay tuned for more amazing handball content from the creators at the WPH and thank you sooooo much for supporting Patreon! WPH Patreon is all the buzz right now. For those into exclusive handball content, this service from the WPH is for you! The upcoming San Francisco WPH Race4Eight Professional Tour stop will bring post event interviews and special features, so stay tuned for that! Meanwhile, we will continue the Paul Brady Collection; a feature that re-plays a rare Brady moment during his hall of fame career (from interviews to handball matches). Forthcoming projects? Dave Fink/Dave Vincent will analyse shots as they utilize the WPH’s vast catalog of slow motion replays. A post SFO RadioCast, more pro player insights and interviews, …and more! 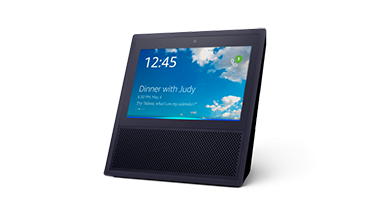 This upcoming week we will give you details about the all-new Alexa app that gives handball news and updates; plus allows you to listen to the D&D RadioCast on either your Alexa device (Echo, Dot, Show) or your smart device (Phone, iPad, Tablet and more). This Alexa App/Skill has been developed JUST for Patreons of the WPH! More details to follow, or… go to your app and activate the Alexa skill for Handball now! Coming Soon: All $12.00 Pledge Levels (and higher) will receive a personalized Killian Carroll Pro Tour Jersey (details forthcoming). Wanting to watch San Francisco, but you do not get ESPN? WPH Patreons will receive a special link posted right to the Patreon page! Go to: https://www.patreon.com/wphlive To sign up! Exciting week for the WPH Patreons! First, we began uploading all of the recorded matches from the Tucson LTE/Hall of Fame gig; to include the electrifying finals! We then turned the page on that event and gave you the latest from the, “Brady Collection.” Each week we feature either a match or rare interview from the Gunner (ie. greatest player to EVERY play the sport). 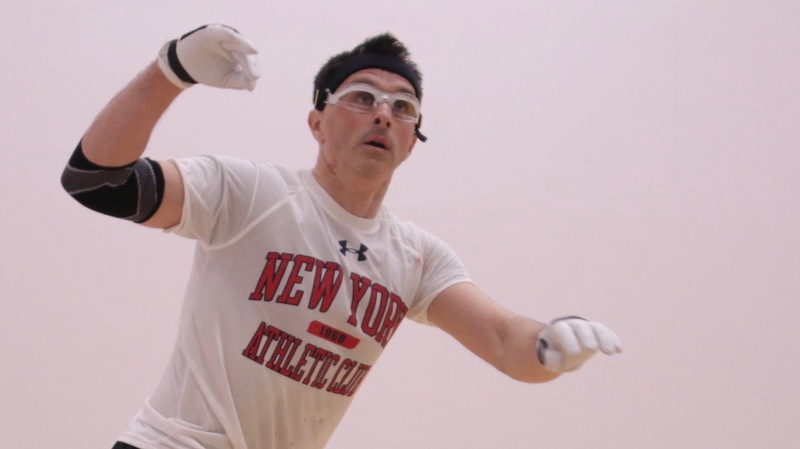 Pro player Vic Perez gave us a rare interview, as Dave & Dave formulated a behind the scenes plan to bring you a suggestion from one of the greatest Canadian Handball Players of all time, Peter Service. Peter asks if we could analyse slow motion shots and explain the technique and situation to help others with their games. YUP! We can do that and we will have something for you within a month! Dave and Dave will also bring you a new RadioCast; we might ask Krueger to step back in!?? This week expect another Brady Collection item, Killian Carroll shirt giveaway, and a new video feature for those who own the Alexa Show! That’s right… You can ask Alexa to play handball videos. Not now, but by the end of the week! Stay tuned, this will be fun!!! 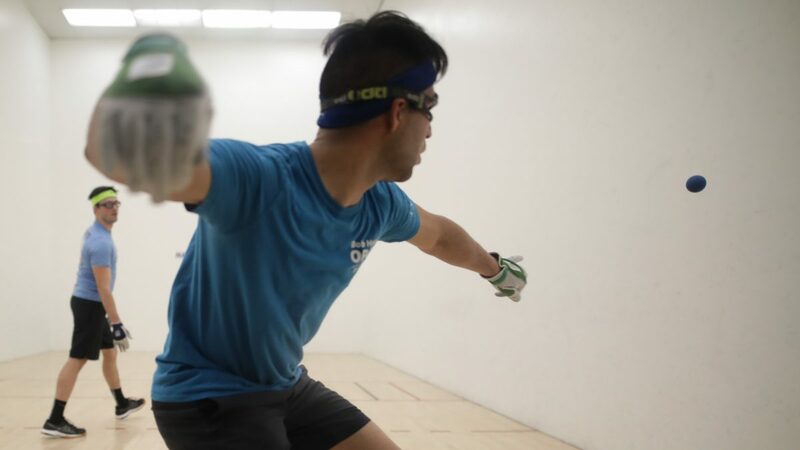 Since the WPH R48Pro LTE stop in Tucson wrapped, we’ve been adding videos slowly but surely to the WPH Patreon Page; home of exclusive handball content. 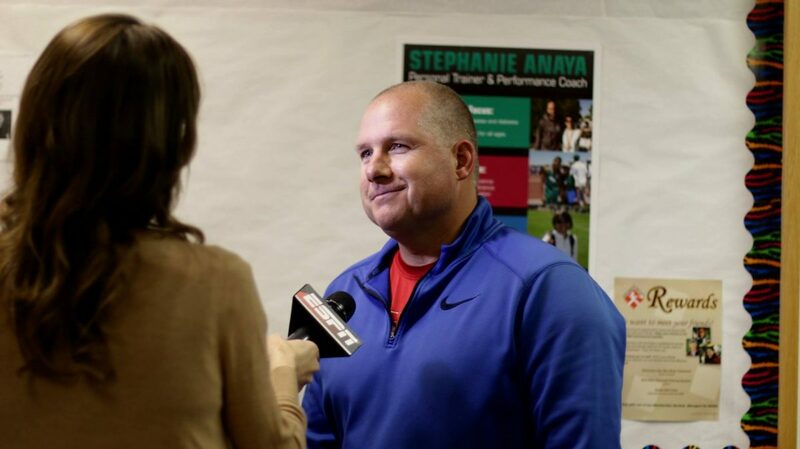 We admit, to really do a bang-up job on video we need the full camera crew–we didn’t have that in Tucson! What we did have was a couple cameras fixed on the back wall and a couple microphones in the attempt to “at the very least,” archive and capture for prosperity, the matches as they occurred. We filmed some matches in 4k, others just 960p in order to gather enough space on the SD card. We had some fans accidentally move cameras; we had to navigate through a scared-up back wall (racquetball rackets) and sound issues from the referee’s court mic. In all, we were able to gather a couple matches for just Patreon’s of the WPH. A basic three camera set up (three audio sources: Ref’s mic, floor-in-the-court mic, crowd noise mic); No commentary; no fancy replays, just a mixture of camera angles to archive the match for prosperity reasons and for WPH Patreons. Daniel Cordova guns for his second pro stop victory of the season (to match brother Luis); as Dave Fink looks to grab his first ever yellow jersey in front of the home crowd, friends and family. Some amazing gets and highlight-reel shots from both players on this day. This was filmed in 4K. Does it mean you need to apply that setting on your player? No! You can get a very clear and clean signal by selecting a lower resolution. Or, let the video player select the best speed for your system by leaving it in the auto setting. 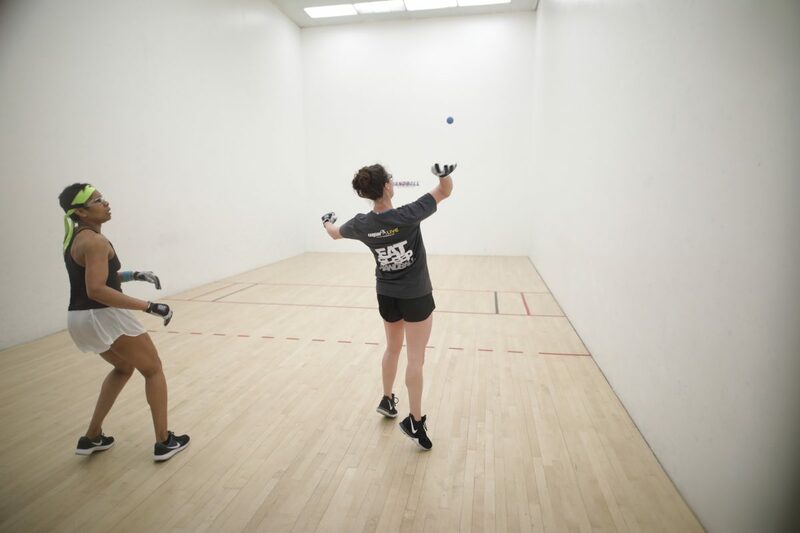 Although Moler has defeated Davis in the past, she has not done so to win a small ball final. Can she do it at the 25th USHA Hall of Fame event? If so, she would have to do it while being three and a half months pregnant. Yeah! Didn’t stutter… Three and a half months! We hope you enjoy the match! This video will be given to WPH Patreon’s before the general public. However, since this was a USHA event, and out of good faith, we will send the video to the Tucson Hall of Fame for archiving. They may elect to upload to their YouTube Channel at a later time, thus releasing it to the public (and we hope they do!!!). The WPH may elect to upload even more video, so stay tuned!!! Patreon users of the WPH had a good week! As you know, the WPH releases new exclusive handball content to WPH Patreon Supporters each week. Emmett Peixoto on: Footwork, Fundamentals and More! Paul Brady Collection 013 (Men’s Final – 2014 NYAC vs McCarthy) – Each week we bring you a new Paul Brady Video from the past that may not have been previously released. WPH may film segments of the USHA Hall of Fame and even stream some matches. If either of these things happen you will find a post here and on the Patreon page! Being a WPH Patreon is so cool! We have been uploading some exclusive items for you that will not be seen by others to include free swag, autographed gear, rare videos, player interviews, discount coupon codes and a slew of other trinkets. WPH Patreon brings you exclusive handball content and we ask you to join the rest! Go here to find out more! The Pro Player Warm Up – You might of seen this on ESPN; perhaps during a commercial break during one of our live broadcasts?? Either way, a must watch for Handball Coaches, juniors and.. well… every handball player! Win Cordova Autographed Swag – Re-post from a week earlier. Deadline to enter is February 20th! Patreon is a platform that lets ‘handball people’ (Patrons) support other ‘handball people’ (WPH, WPH Members, #TeamR48) that they dig. As a patron, you get to choose your monthly level of support, and in doing so gain access to exclusive “rewards” that are only available to Patreon supporters–the public will just have to wait! In general, every patron gets access to the Patron-only feed, which is basically a mini-site on that platform where “The WPH Team” can post updates, notes, articles, videos, interviews, contests or other exclusives designed just for you (Patrons). For WPH Patreons specifically, because we give practically everything away, we are using the patron-only feed to write “behind-the-scenes” type stuff that handball fans or sports nerds might dig (RadioCast, Breaking News Stories, etc). Then, depending on your monthly gift (Pledge), you can also access other rewards (Contests, free swag, special instructional videos, etc). Think of Patreon as a Kickstarter for an ongoing projects/creations (vs. a one-time thing). In all, we thank you so much for supporting us, as we are creating exclusive content just for you. 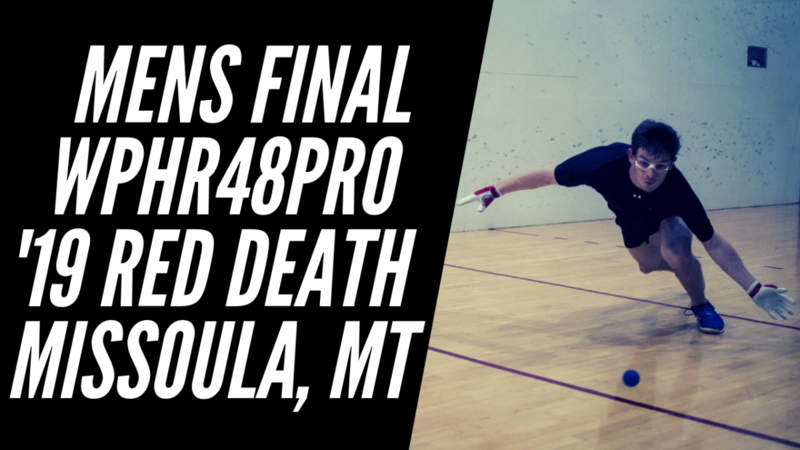 Available for all pledge levels/all tiers – ’19 Red Death Missoula Pro Final Made-4-TV: A Patreon Exclusive Remix (Carroll vs Lenning) – Jeff Kastner teams up with Dave Vincent to put a special made for TV remix together of the men’s finals from Missoula, MT – Only a select group were able to watch these finals and now you can see it on-demand through Patreon! More interviews, stats, graphics, replays, multiple camera angles, slow motion, et al… You are going to enjoy this match (one of our very best ever!!!). Available for all pledge levels/all tiers – Paul Brady Collection 010 (’09 World’s RD 16 – Brady vs Finnegan): Here’s a fun round of 16 match between Gunner and Finnegan at the World Championships of ’09 in Portland, Oregon. Available exclusively to all WPH Patreon Levels. Available for all pledge levels/all tiers – Former SR48 “Fab 4” Member Chris “Waddy Dog” Watkins on his most grueling match – This post speaks for itself, but you still have to read it. Each week, the WPH Patreon page posts these gems from current Patreons, past champions, junior players and fans, so… be prepared for some inside scoop! Available to the $6 pledge Patreons or higher – Win Flying Cordova Autographed Swag! : The ‘Flying Cordova’s’ (Luis and Daniel) have donated a personalized autographed shirt and autographed gloves with WPH Patreons in the $6 tier level or higher ‘opting in’ to the drawing (to be announced Feb 20th). The ultimate winner will receive their choice of a Daniel Cordova Yellow Jersey (name on the back) w/autograph or a pair of Owen Gloves used by Luis Cordova during his Atlanta pro stop (where he took first), also autographed. The runner up will receive the item that the winner didn’t choose. This contest is still open, so get your name in! Available to the $6 pledge Patreons or higher – Interviewing the Pros Part I: Food Habits, Pre Event Exercises & Ways to Improve – WPHLiveTV, along with Kara Mack, Che Lowenstein, Dave Fink, Jeff Kastner and Dave Vincent, bring you this cool look into the mind of the top pro in a new WPH Patreon Exclusive titled, “Interviewing the Pros!” This video is a MUST SEE! This time around, the players talk about food, pre tournament work outs, physical fitness and different methods and philosophies on being prepared to play. Special thanks to Killian Carroll​, Vic Perez, Sean Lenning, Marcos Chavez, Daniel Cordova​, David Fink​, Jonathan Iglesias​ and Luis Cordova, to name just a few. In the future, we will focus on the pros favorite shots, who inspired them to play, best memory as a junior, biggest rival, most thrilling match and a whole bunch more! This video is first released to the $6 Pledge folks (and higher). This video will be released to all Patreon Tiers next week! Thank you so much for being a Patreon and supporting this exclusive Handball content. Our whole staff appreciates your support! We have more stuff to be posted this week, so stay tuned! Join us at www.patreon.com/wphlive and gather EXCLUSIVE Handball Content! WPH Rolled out some more Exclusive Handball Content this week through the Back Stage Pass, known as Patreon and you can get involved too! A special Remix of the Portland Finals, by Jeff Kastner. New Camera Angles, better sound, replays and more! This video is superb and is, “…in the top 5 of anything we’ve ever created,” says Dave Vincent. 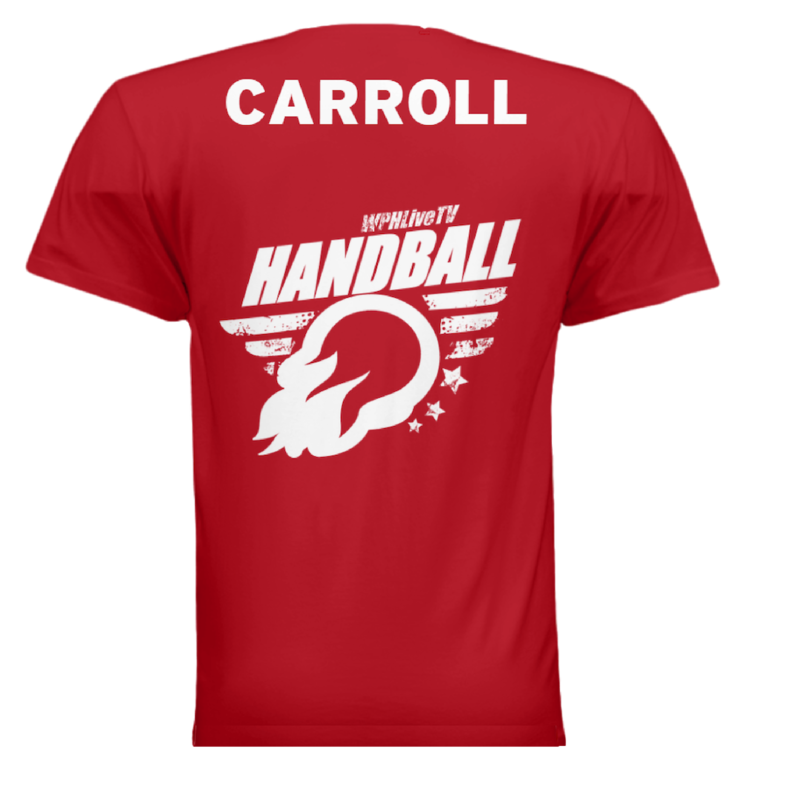 All WPH Patreons get between 20% -30% off Webstore purchases at thehandballstore.com, plus free shipping w/discount coupons created JUST for Patreons. 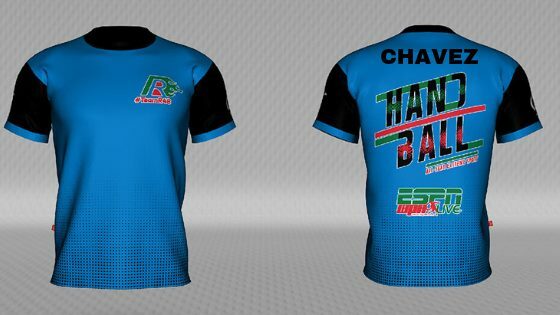 $12-$50 Pledge Levels receive a chance to win a XL Marcos Chavez Jersey with a simple three to four stage contest (still continuing). Dave & Dave Handball Sports RadioCast (NC-17 Rating) – Episode 19; talking about Montana Race Stop #4 w/some questionable comedy! Paul Brady Collection 008 – As the WPH Patreon page gets a new / rarely seen Paul Brady Video from the past once a week! 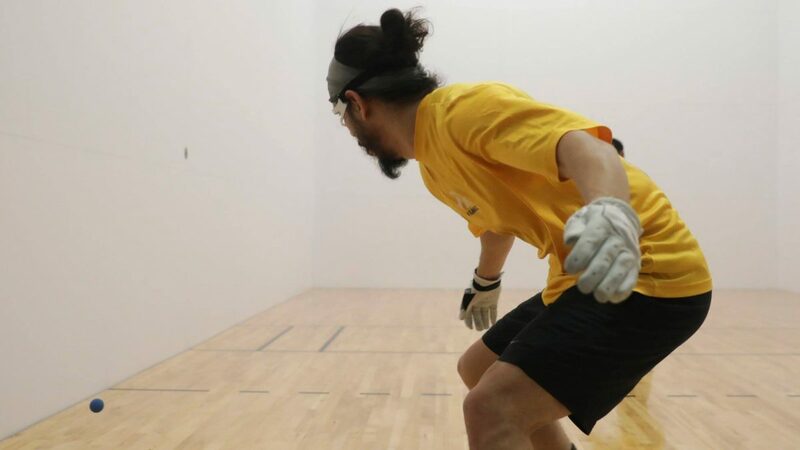 This post week we uploaded EVERY handball match from Portland, Oregon, that aired on ESPN to the Patreon Page! You would struggle to find another place that has all of these videos on-demand. Go to Patreon, log in, and scroll down to find the videos. All you will have to do is ‘click’ the Play Button! In addition to the new videos, WPH also posted a pro player story that you need to read. We will have more Pro player stories, useful handball tips, clinics and instructional moments posted to Patreon exclusively for WPH Patreons. Today, WPH uploaded a new Paul Brady Collection Video, to cap off an amazing week for Patreon Users. You too can join in on the fray! Just go to Patreon.com/wphlive, select your tier and start enjoying your benefits! So, what’s upcoming? What WPH Patreon News do you have for me? WPH will post a new RadioCast this week, as the two Dave’s get back into the studio for some chatter; wrapping up Portland, looking ahead to Montana. WPH will bring us a live feed of the Montana Race Stop to be posted with either a direct link to the Patreon Page OR an embedded video feed (game time decision). Either way, ALL WPH Patreon Tiers will get this feed. The Montana Red Death event is January 25th-27th, 2019, and the online entry is still open HERE> The LIVE FEED will commence on January 26th; however, there is a chance that earlier rounds could be filmed and upload or even live (Stay Tuned). WPH is remixing the Portland Finals into a more “Made4TV” feel. Jeff Kastner is behind the charge to give Patreon viewers a tour of his home facility, The Multnomah Athletic Club, through amazing camera angles, court sounds and more! This video will be available late in the week or early next week. Evoke the WPH Alexa skill for weekly news updates, interviews, and more! Once the skill is activated, simply say, “Alexa, Play My Flash Briefing.” In the coming month, WPH Patreons can watch Handball Videos, on-demand, through the Alexa Show device. Details to follow! WPH will continue to post pro player stories, news articles, tips, lessons and advice via Patreon, so please stay tuned for those; as they could drop at any time! Please help us promote Patreon to your handball contacts. 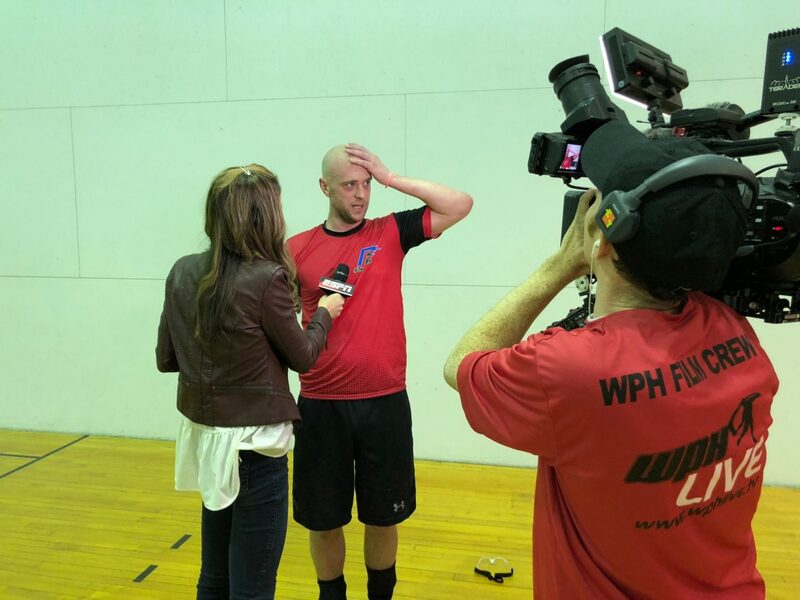 The more who sign up, the more the WPH can give you; and believe us… we have a ton of cool tidbits, vids and handball related items of interest to last a lifetime; waiting to see the light of day! 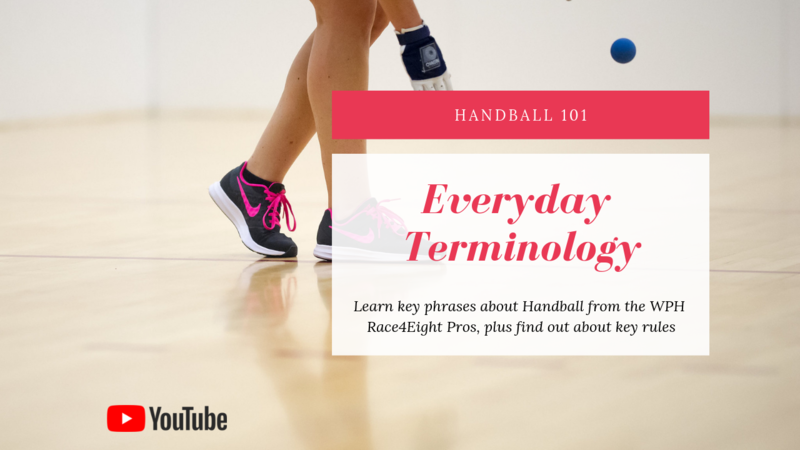 For the Week of January 6th, the WPH has uploaded “Handball Terminology,” “Patreon, Promoter & Player of the Month Honors,” plus 999 Exclusive Elite Pics from Portland for JUST Patreon Members of the WPH. The WPH posts new videos, stories, exclusive Webcast Links, Editorials and Features that are NOT AVAILABLE to the public. You know the World Players of Handball (#TeamR48) as a group that continues to push the chains forward with progressive and fresh innovations, as they attempt to expose the sport of handball to the masses. As a result of this hard work, WPH staff, volunteers and members spend thousands of hours, energy and cash to assure your fingertips are always exposed to this game. By supporting the WPH on Patreon, you will become a co-partner of #TeamR48 and will assist in the continued advancement of their mass marketing approach to handball. Without you, there is no WPH; without you Handball suffers. 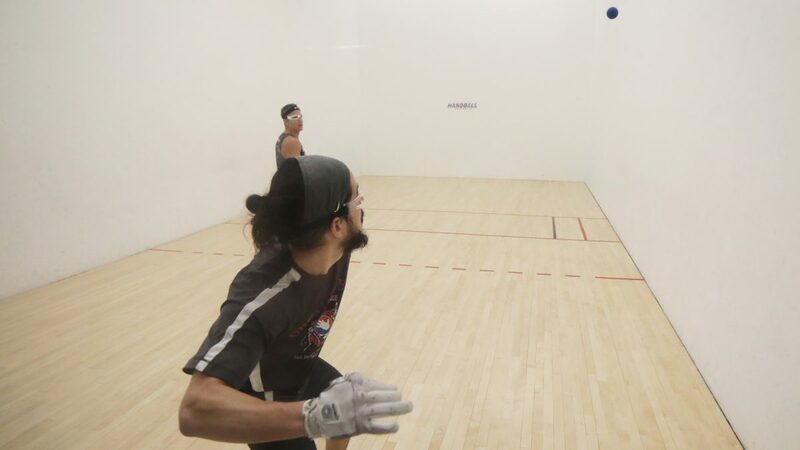 Between youth development, mass media marketing and innovations to expose the game; while bringing news and information to your palm, the WPH continues to advance handball with the professional indoor tour, filming handball’s major’s; to include, massive fan exposure on ESPN3 & WatchESPN. So, what do you get by being a WPH Patreon? Want more? We’ve got it! As a WPH Patreon you could get 30 minute personal clinics, free exclusive breaking news stories, editorials, plus sit-ins on LIVE ESPN Broadcasts; Instant Replay Review privileges, plus become a Sponsor of the Month (get call-outs on air, on RadioCast/Podcast and ESPN), and whole bunch more! The WPH Patreon Page has already uploaded new content this week and more planned each and every week as we break into 2019. Want to watch the next Race4Eight Professional Handball Stop, but cannot connect on ESPN3?